Hey-o, it's almost Halloween already! 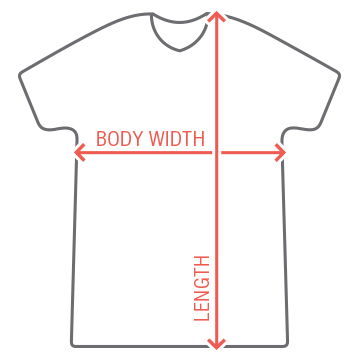 Don't be lame, get a costume tee-shirt. Simple, quick, and easy. 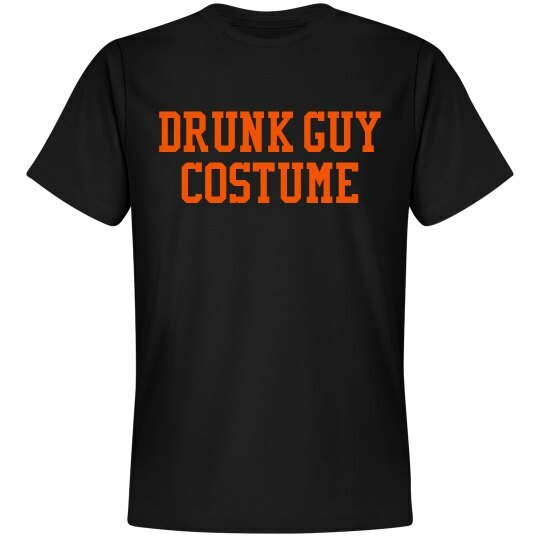 This design features the text 'Drunk Guy Costume' because you are that lazy.